Let me “fire” off this week’s trivia question: What former FBI agent served in Congress the longest? Last week’s question was: Who was the last major party candidate who ran three times for president but never won? 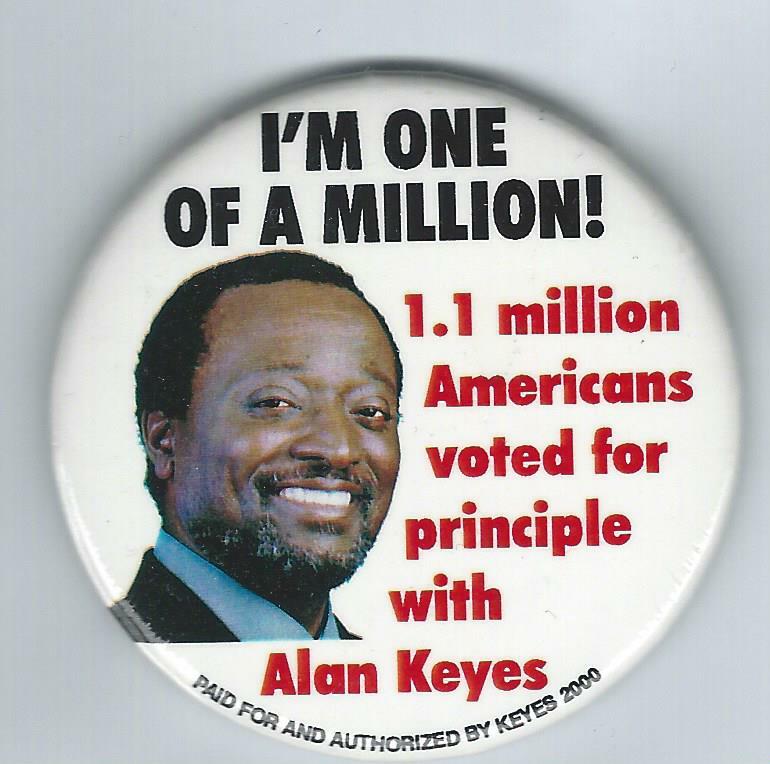 The answer: Alan Keyes. A Republican, he failed in his 1996, 2000 and 2008 bids for the White House. The randomly selected winner is Jerry Cordaro of Cleveland, Ohio. Jerry wins the coveted Political Junkie button.